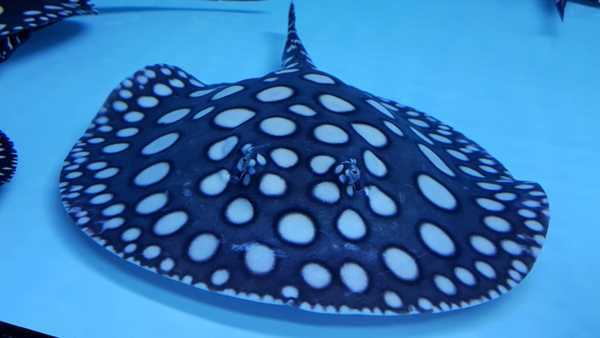 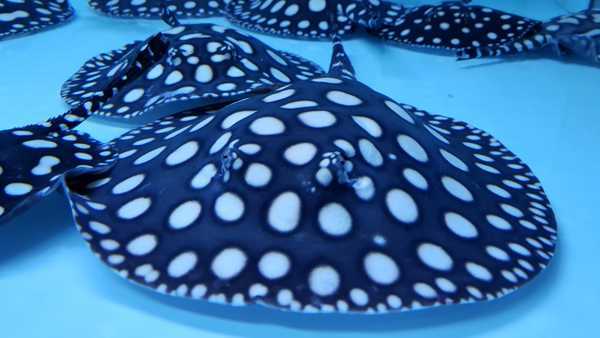 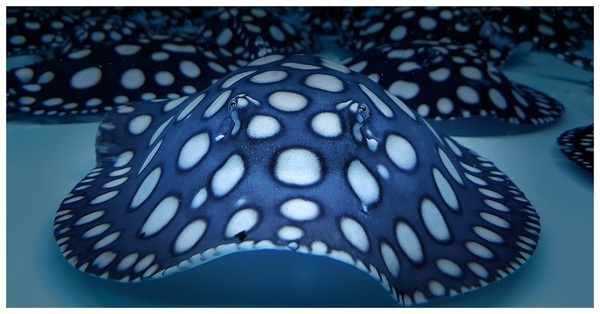 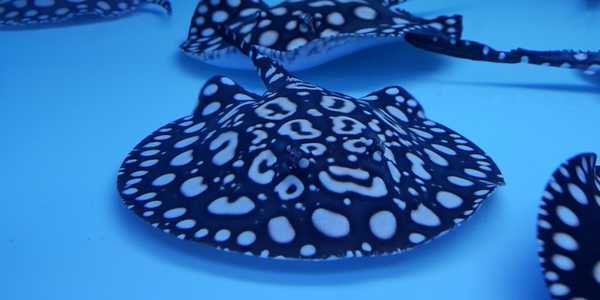 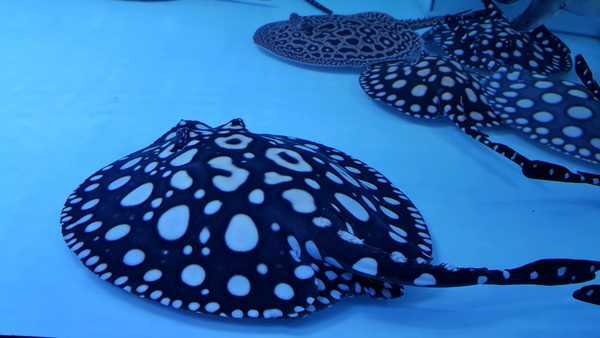 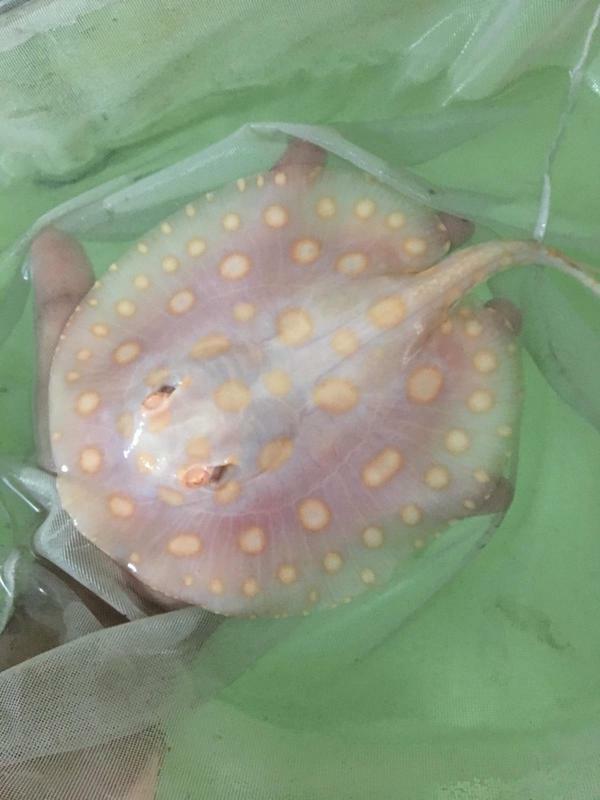 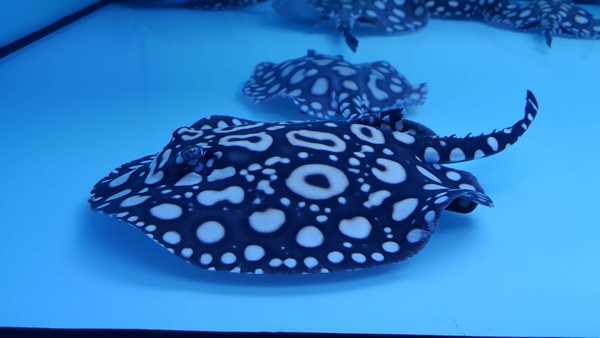 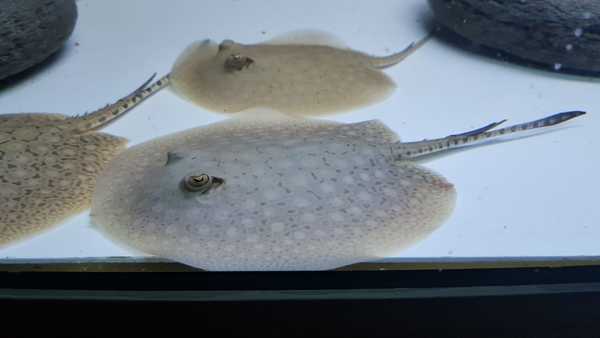 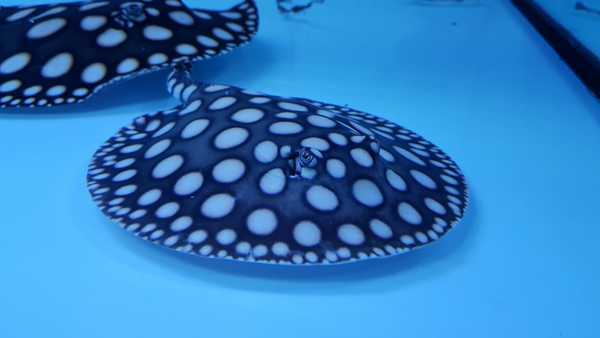 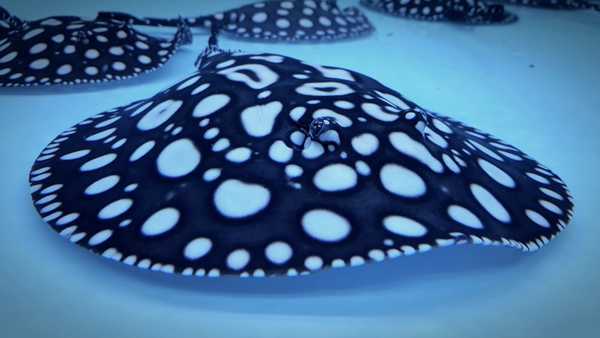 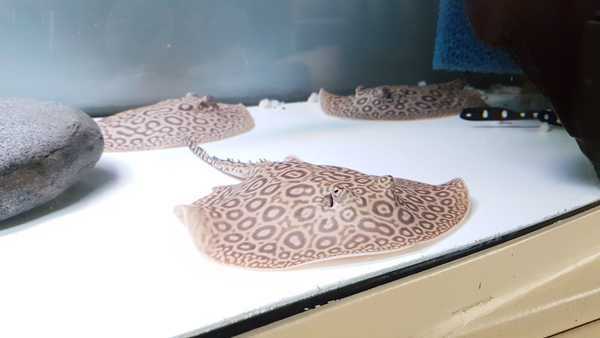 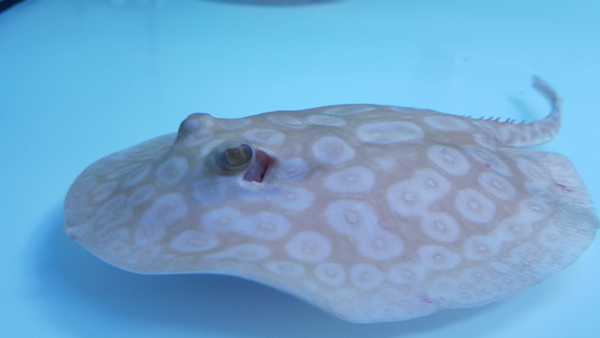 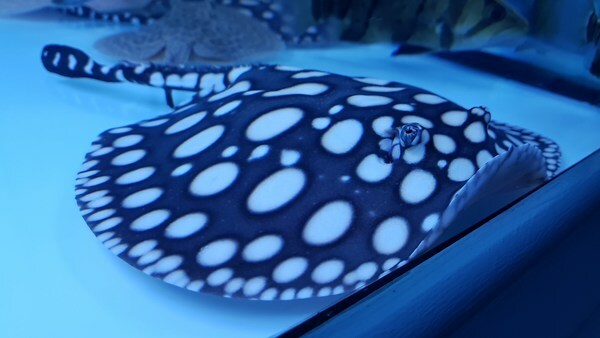 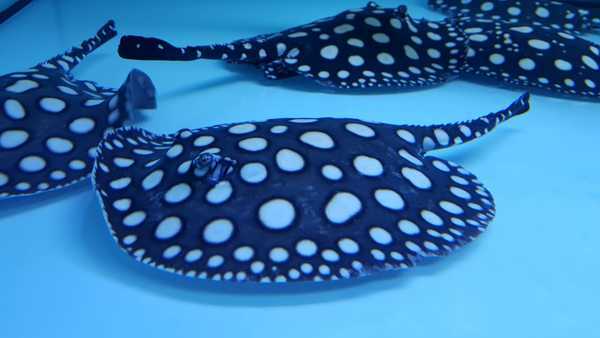 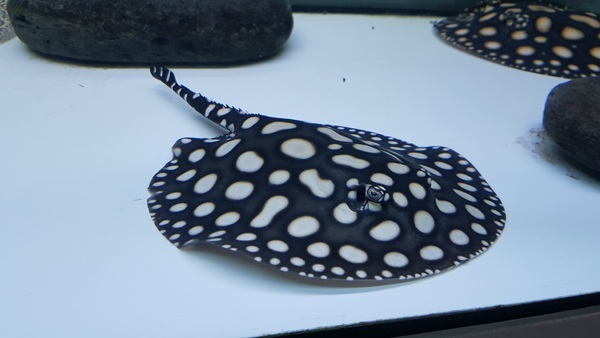 Description: Top Stingrays UK are a top supplier of freshwater stingrays. 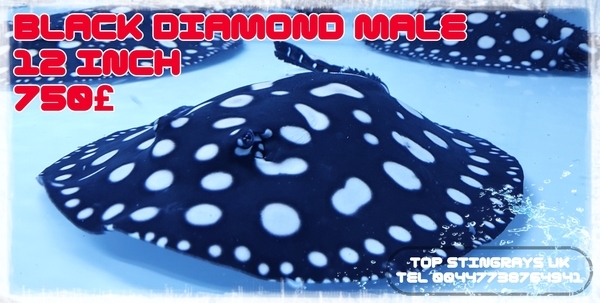 We are a fully license per shop. 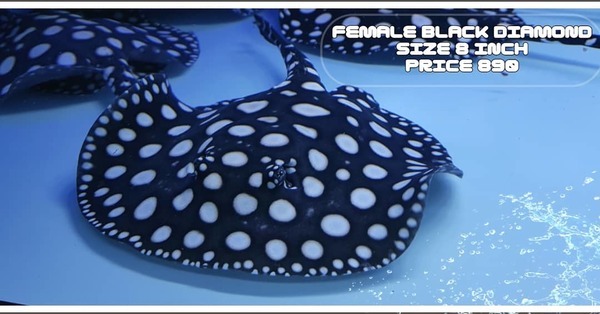 Price for each ray depends from size and quality . 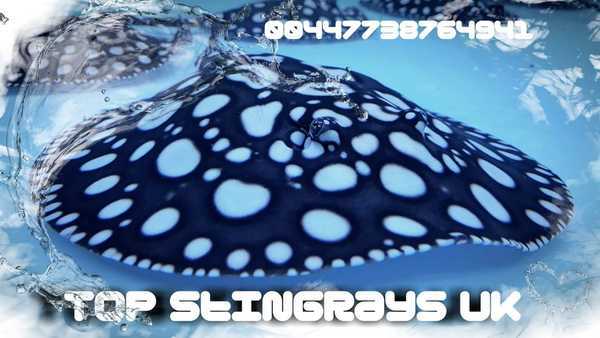 We love stingrays and are alvays happy to help if people have any problems with stingrays. 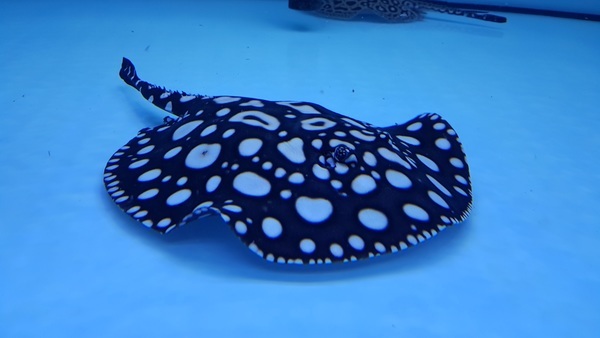 We are keen to hear from you and visits are most welcome. 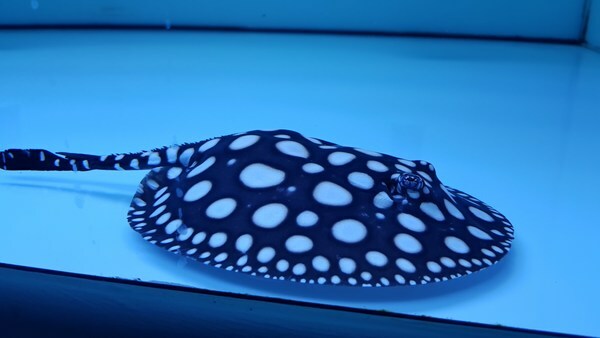 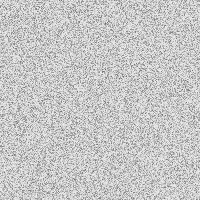 The photos on this page are not from the web, but are from our own stock for sale at time of listing. 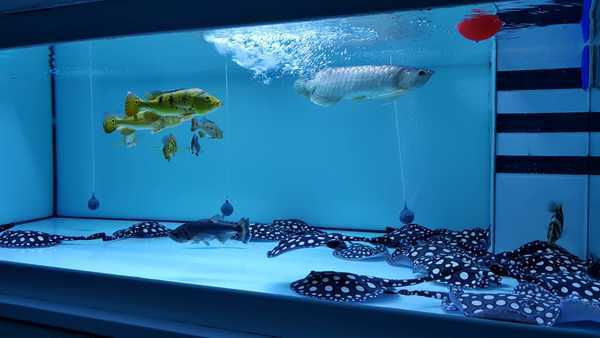 Stocks change regularly. 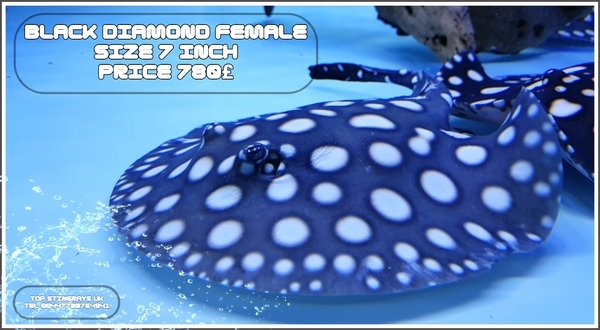 2nd link is to view all our current adverts.